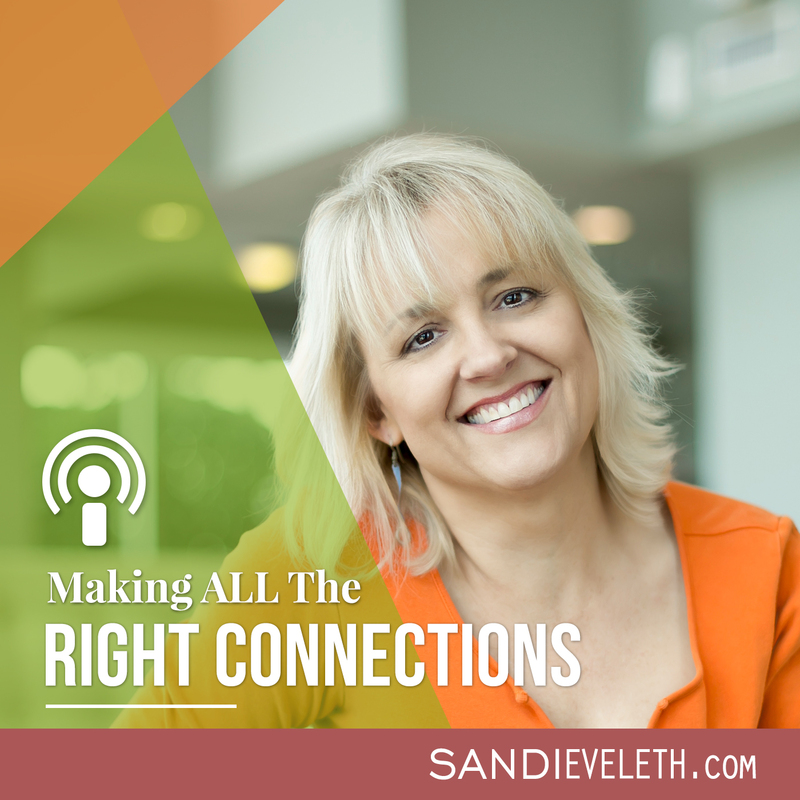 Please meet Kim Doyal, also known as The WordPress Chick, and learn how she doubled her income last year by making an important connection in this first episode of the “Making ALL the Right Connections” Podcast. Here’s a little background about Kim: she began her WordPress business many years ago and, more recently, started a Podcast with the same name gaining several thousands of followers interested in making money with WordPress. During our interview, Kim discusses some factors that have helped her business double in growth since just last year (yes, DOUBLE in 1 year), many of which involve connecting with some very important people and following some tips she discovered by watching how I connect with others on Social Media. One of the first things I discuss when I interview someone for my “Making ALL the Right Connections” Podcast is how I met the guest. Since Kim is the reason for this website, my new Podcast and my new career as a “Connection Expert” (I finally found what I want to be when I grow up – Yay! ), I dedicated another entire blog post to Kim and how we met. Get the details by clicking here. Her most important connection is an Internet sensation known as Adam Spiel – she discusses how she made that connection. How being in a MasterMind group with Adam has doubled her income and allowed her to think even BIGGER! Longterm relationships with this group IS the key. By watching the way I was connecting with others on Social Media, Kim realized she had to do the same. Even though she has been marketing and doing business online for many years, she had neglected the aspect of building relationships with influencers. By doing one or two little value-added connection strategies online (you’ll hear about them in the interview), she gained a great connection on Twitter with a company called Hatchbuck, which is a sales and marketing firm for small businesses (using customer relations management software and email marketing). She will tell a great story about how she helped them and how they, in turn, helped her – she is even featured on their home page in a wonderful video. Kim started a hashtag phrase for them on twitter: #HatchbuckHappiness – seriously, go check out the buzz Kim created by this simple thing she did for them. 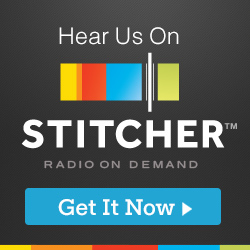 Kim tells the story about some great customer service Hatchbuck did for her following her Social Media mentions. She also tells how just making this connection online and putting a little effort in telling her audience how much she loves their software, the CEO of the company called her. Kim ended up meeting them at their company. “Get out of your head and baby step into it” – don’t be afraid to make those connections (I’ll teach you how, even if you are shy!). Kim discusses in the interview how to make a connection by helping others (my favorite thing!) and putting a lot of energy into it. It can be as simple as sharing other people’s content, product and/or service offerings that you find would be valuable to YOUR audience. She discusses the difference between a good and bad connection. She discovered a new tool for direct messaging (DM’ing) through Twitter and is getting great feedback from this. She even made a good connection from doing this. Have fun with this – it’s like a game (I TOTALLY agree. I have more fun making valuable connections for people and they thoroughly enjoy it). What is a problem you can solve for them? Kim discusses what her avatar looks like. Don’t get tunnel vision/star-struck by rockstars in your industry. There are 1,000’s of others you can work with in your business. Don’t worry about how you look when you share others’ valuable content – people love it when you help them. Do it with authenticity and integrity. Followed and imitated what I was doing closely on Twitter and Facebook and her relationships really grew. Learned how increasing others’ visibility helped her with her visibility. Understands the extreme value of relationships. Learned from me how to create an email introduction (swipe file in my membership site). Make it a win-win. Hatchbuck: Great small business marketing/email marketing and CRM software.